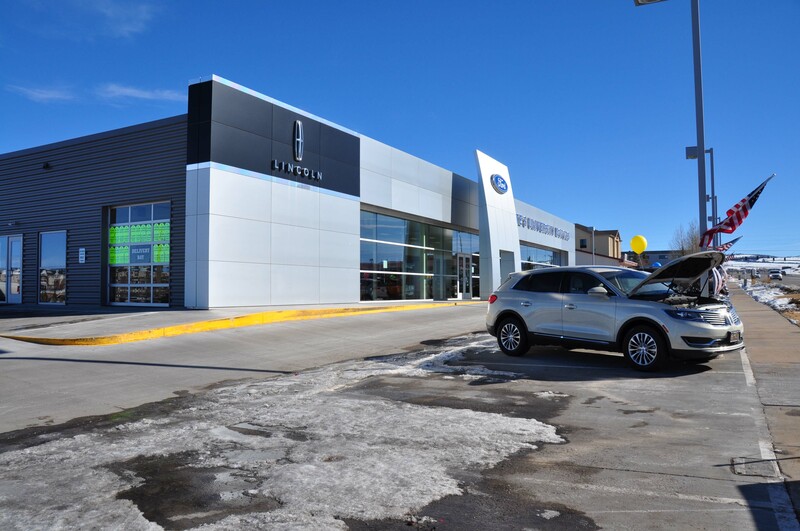 This antiquated Ford dealership received a full modernization. The project scope included removing and rebuilding the showroom, all new sales and customer service areas as well as employee zones. In addition the Service Drive was rebuilt from the ground up and all service bays and support areas were completely renovated.